This year marks 10 years for me in the photography industry. Like many others, I was inspired by my own children when I started this journey, and my love of babies, connections, and art has kept me here! 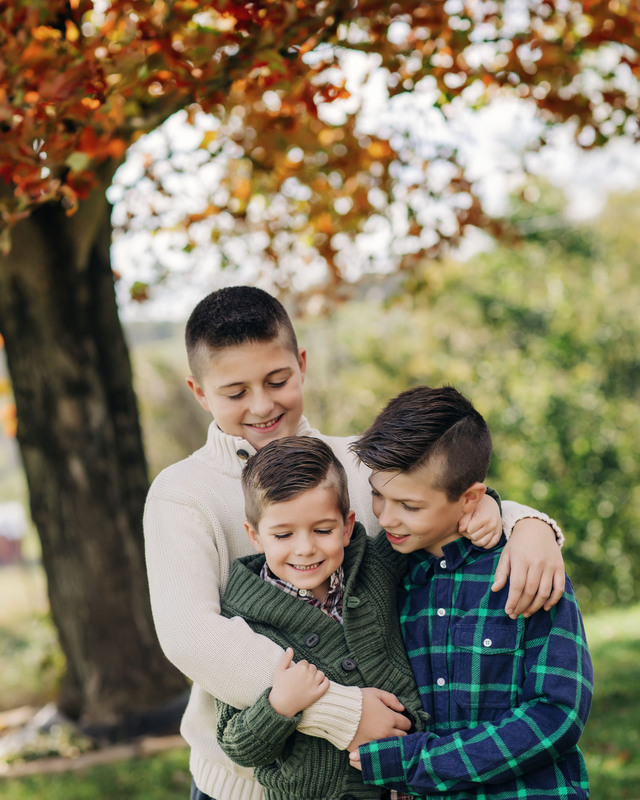 I focus on newborn, babies, children and families, and shoot all over southwestern pa! I am a mom to three boys, one dog, and one–maybe two cats–none of which listen to a word I say, but I wouldn’t change them for anything! Some fun facts about me: I love gummy candy–like so much that you would think I was 12 years old! Exercise keeps me sane. Seriously–lord knows where I would be without some kind of outlet! I tend to take on too much. I find that I do better when I am just on the edge of falling off the other end. I am super laid back, and I make up my mind right away. I always go with my gut and never look back. I am passionate about supporting small businesses and keeping things as local as I can! I am passionate about printed artwork and love to see my artwork printed and displayed largely on customers walls!